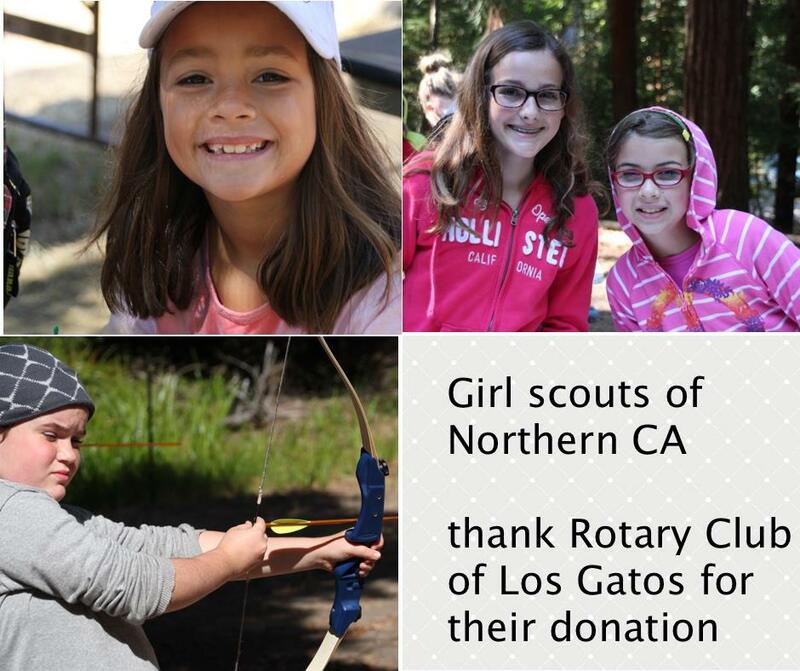 Tucked away among the giant California Redwood trees are some very happy girls who appreciate the opportunity to connect with nature, seek out challenges, engage in learning, and build friendships when they can attend girl scouts camp. With the grant money given by our club they can put it toward making improvement and offering a better experience to each camper. They have set a goal to raise $500,000 by August 2017 and are only about 1/5 the way there. They are hopeful because of generous club like ours.